Hi, I’m Bartosz Czapiewski. In 2010, inspired by rules on data visualisation and the concept of data presentation in the form of dashboards, I created a website SkuteczneRaporty.pl. 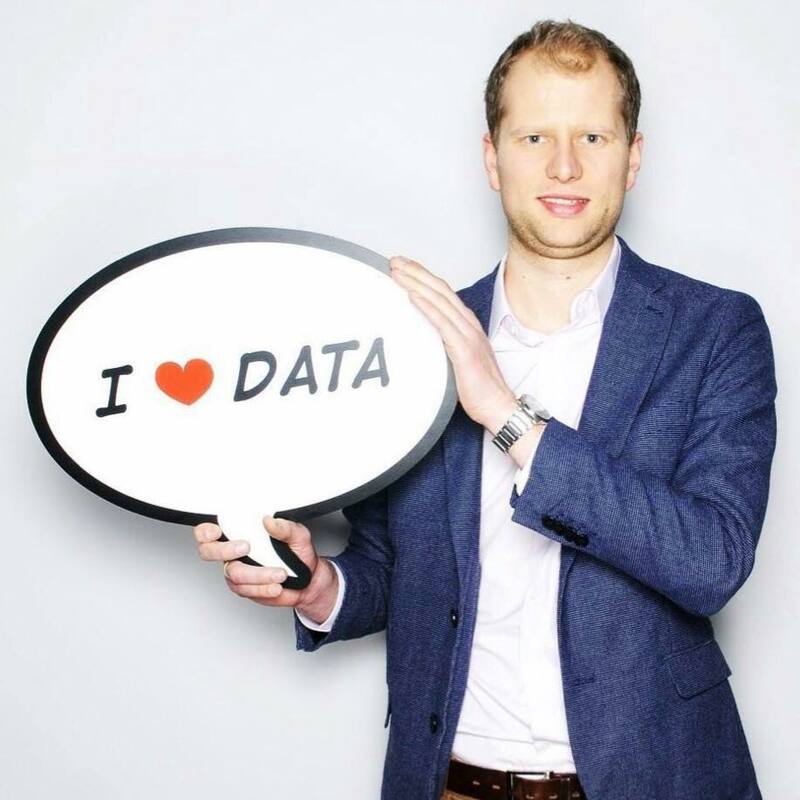 My passion resulted in creation of an expert blog where I share practical information on good practice for data presentation and using it in computer programmes like Excel and Tableau. I’m distinguished by questioning inefficient ways of visualisation and by vast practical expertise acquired in various projects connected with BI reports and implementations which I executed for the biggest companies in Poland (the PZU Group, Allegro Group, mBank Group or Grupa Żywiec). My original workshop on data visualisation “Effective Communication of Numbers” was recognised by over 1000 of people from different businesses. As a consultant and speaker I predicate the end of era of tables and the need to visualise data. I recommend you to start reading the blog from the list of all subjects and view the page with resources. I’m open to questions, new projects and I value direct contact so don’t hesitate to write or call me. What thought am I guided by? To teach you how to perceive and understand figures and share them through data visualisation – charts and dashboards. Where does my interest in dashboards come from? It was in 2009 when, working in an international company from the financial sector, my superior asked me to prepare a dashboard. I wasn’t familiar with the word so I checked it thoroughly via web browser where I found car dashboards and analogical dashboards presenting business performance. Both forms shared two important features – they’re both on a single screen in the viewer’s range of view and they present figures graphically and visually. It was a completely different approach than the one I had been familiar with. Traditional reports, most frequently present in companies and organisations, have thousands of columns with figures spread over many sheets. When looking for best practice in developing dashboards I came upon the principles of data visualisation, that is an approach which starts from the way of functioning of human brain in the context of data analysis. Only by combining these two elements – correct visualisation of data and dashboards, we substantially facilitate our work with dashboards. Why, in my opinion, is this important? Most people who create charts can’t use them properly. The most popular charts (e.g. pie charts) are the least effective. It’s in fashion to “give colour” to reports, which is against the way our brain functions. The most popular computer programmes which are used to visualise data, including Microsoft Excel, misguide the user and break the basic principles of data visualisation. The charts which are presented in press and reports also misguide the recipients. The concept of dashboards was reflected only in Excel 2013, and in such concealed manner that not many users can discover it. Data visualisation isn’t taught as a subject at any school of economics in Poland. It isn’t present in MBA programmes.